"Before hearing my death sentence I was aware that my lungs breathed, that my heart beat, and that my body lived in the community of other men; now, I plainly saw that a barrier had sprung up between them and me. Nothing was the same as before." The imprisoned narrator of this profoundly moving novel awaits execution — and waits, and waits. Although his guilt is undeniable, his essential humanity emerges as he struggles with the certainty of impending death. 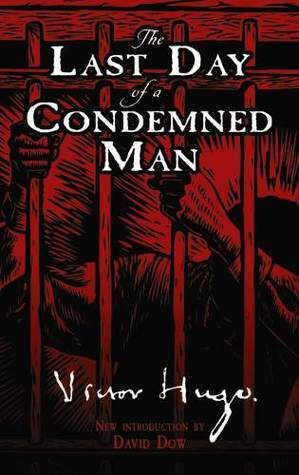 The Last Day of a Condemned Man is a compelling read I found hard to put down. You can certainly see Hugo's hand in it, with strong echoes of Les Misérables in the description of the convicts and the story of one man with whom our hero converses during his journey to the guillotine. Part fiction and part social commentary, this is a must-read for anyone interested in penal history and/or nineteenth century history.